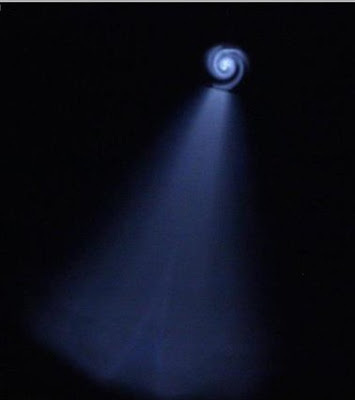 Please upload any photos you may have taken of these incredible UFO spirals over Israel. 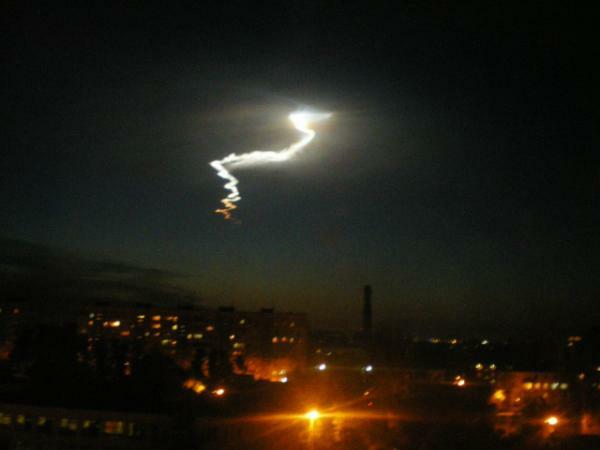 This is a mass sighting that is likely to be from some missile test in the Middle East. I did some research in the Internet. Seems that this kind of spiral appeared several times in the past. As I found 2009 in Norway, 2008 in Russia and so on. Very interesting would be glad to hear more from the eye witnesses there. so if you believe they are missles,why are they making ufo news? Listen... We are so bound with the notion that if the higher ups say it's some missile doing loop de loops and hang ten's in the air we, then it must be true. How gullible. They will say anything to cover up anything that is remotely strange or unusual. The top pic is intriguing. I've seen formations similar to the bottom picture when missiles have been launched from an air base about 120 miles from my house. I am suspecting something that may have to do with HAARP in the upper photo. As for the lower one, it appears to be a conventional missile. I live in east Texas and I can see something like the bottom photo except that the light does loop de loops and scriggly moves at lightning speed, up/down/right/left, sort of spirals, and you can see it most every night for hours in roughly the same place in the sky so it is not a missile.